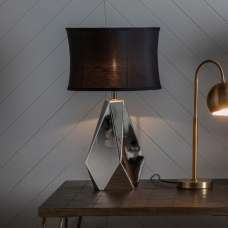 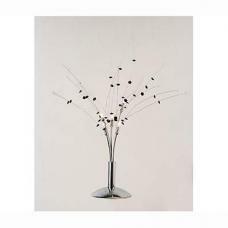 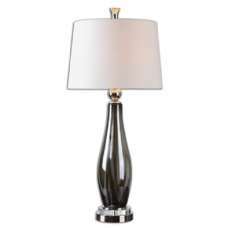 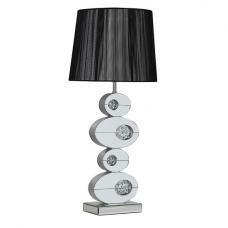 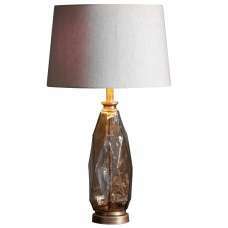 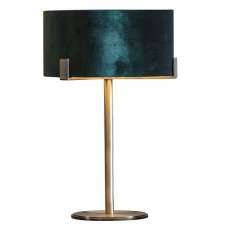 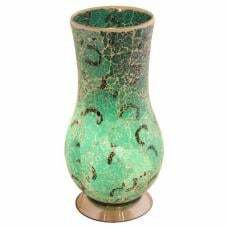 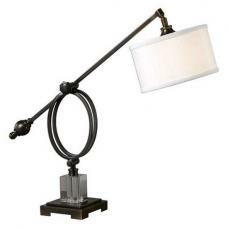 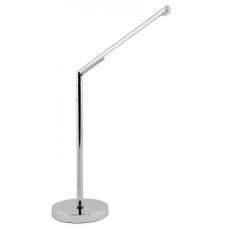 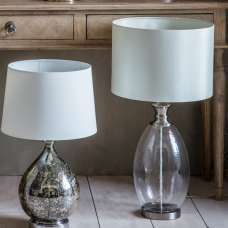 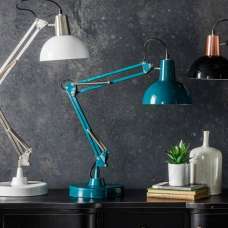 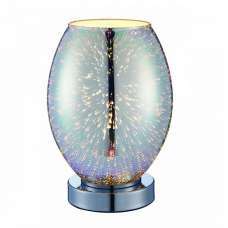 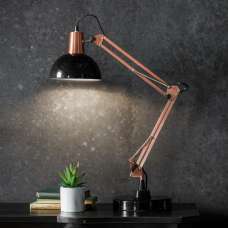 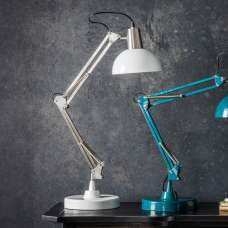 Calyx Contemporary Table Lamp In Taupe Fabric, stunning lamp makes an elegant addition to any decor. 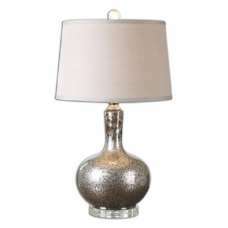 Solid wood base finished in an aged gray wash accented with brushed nickel plated details. 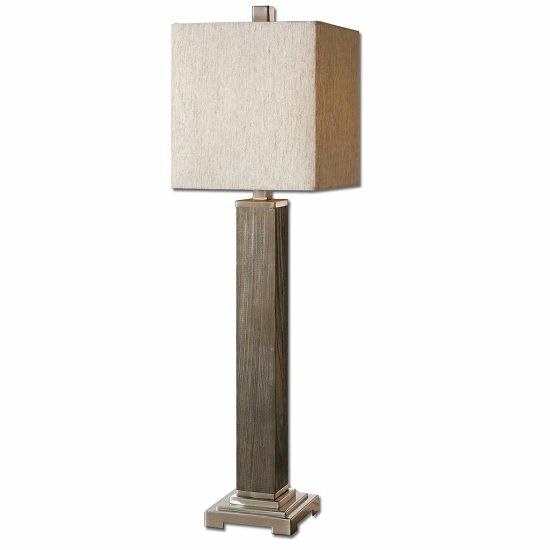 The square hardback shade is a taupe beige fabric with natural slubbing.